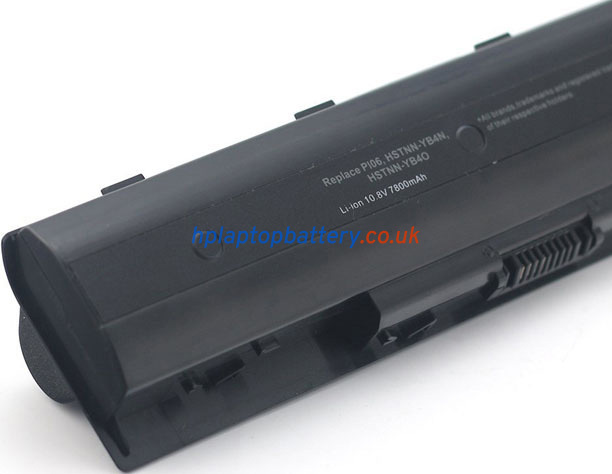 Our brand new replacement HP PI06 batteries are produced under the highest industry standard and made with Grade-A battery cell(Panasonic), 100% compatible Original Manufacturer Specifications. 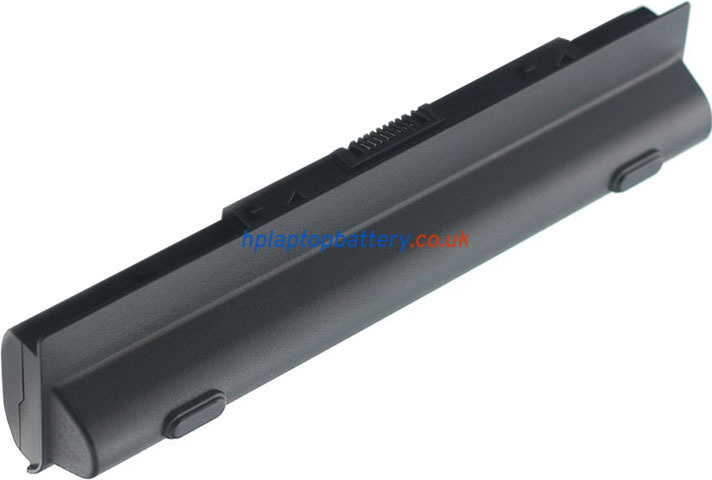 Our brand new replacement HP PI06 batteries are produced under the highest industry standard and made with Grade-A battery cell(Panasonic), 100% compatible Original Manufacturer Specifications. This is a high capacity battery, the bottom of this battery will extend out about 1 inch(bigger size). Our replacement HP PI06 battery is the product of highest quality, which has obtained international certification ( CE, UL, ROHS, ISO9001/9002 ). Without any memory effect, the battery works as powerful as an extra power supply when traveling or being away from home/office. 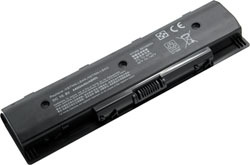 With long life, this replacement battery for HP PI06 laptop can be charged/discharged for more than 500-750 cycles (has been rigorously tested). Every piece of replacement HP PI06 battery pack is under the united protection of the PCP board, PCM board and intellectual power measurement circuit: automatically adjusting the charging time to achieve the maximum amount of charge, with over-charge protection, over-discharge protection, over current protection and short circuit protection. 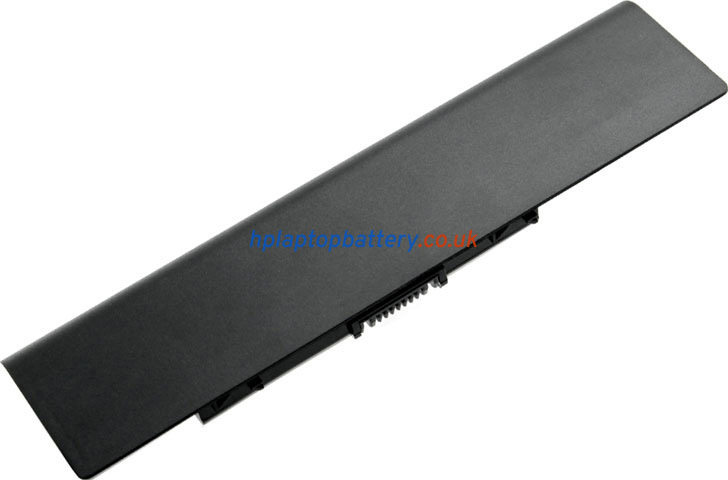 We offer superb pre-sales and after-sales service, providing a full one year warranty and a 30-day money back guarantee for this replacement HP PI06 battery, 100% OEM compatible with the original HP PI06 battery. 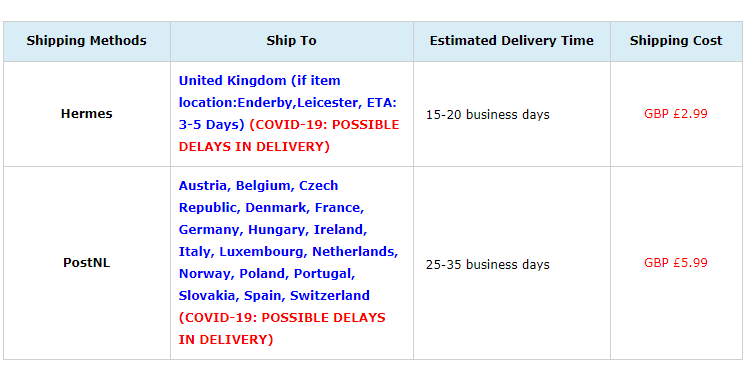 Our batteries for HP PI06 laptop have also undergone rigorous tests to ensure stability and safety before being dispatched from the battery manufactory. 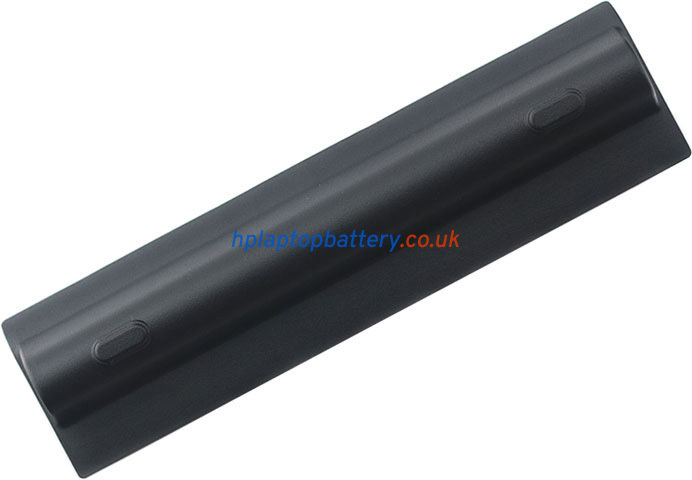 Usually, this high capacity (4400mAh, 6 cells) replacement HP PI06 battery offers the same or even longer usage period as/than that of the original HP PI06 battery. 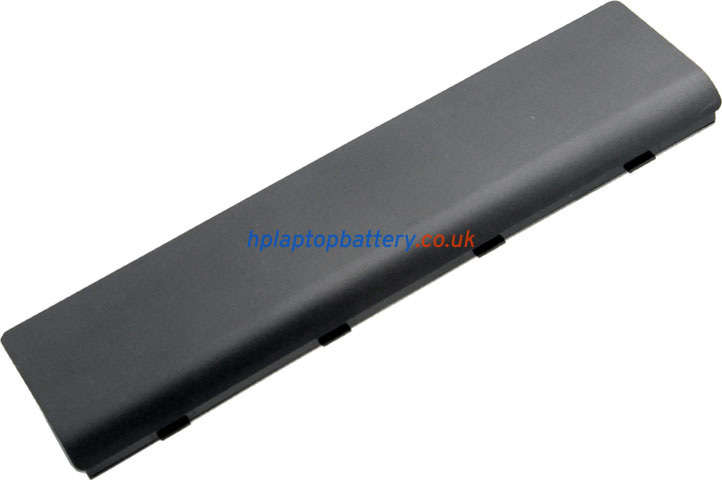 Thanks for buying battery for your HP PI06 at hplaptopbattery.co.uk. 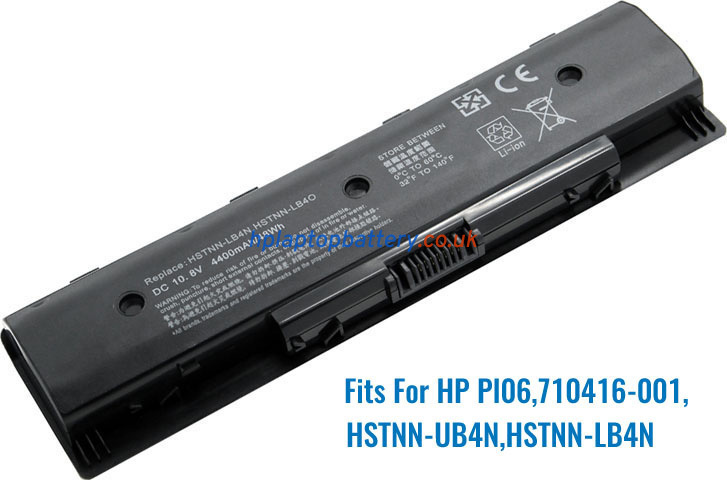 In order to ensure the quality of our replacement HP PI06 battery and offer you a 100 percent satisfaction with our products, we will strictly test the product quality before shipment. Before using the new replacement HP PI06 battery for the first time, make sure that the battery is fully discharged and then get it charged for about 12 hours. You'd better turn off your HP laptop when the PI06 battery is charging; do not pull out the power plug or use your computer when charging. 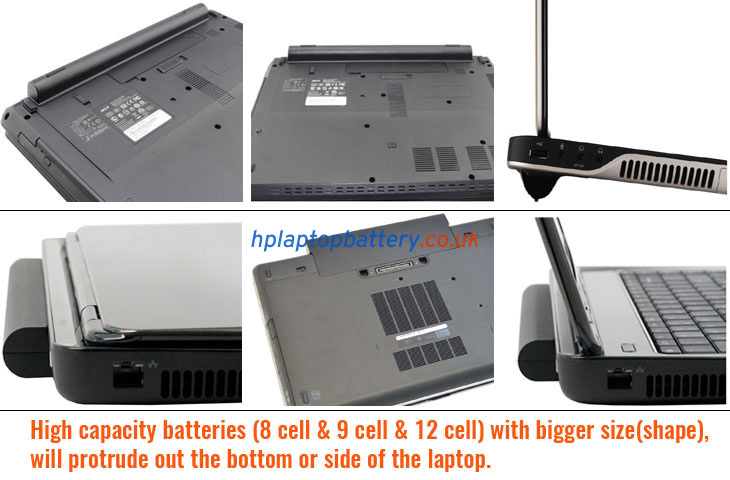 If you don't use laptop for a long time, please remove the replacement HP PI06 battery, and place it in a ventilated and dry place. 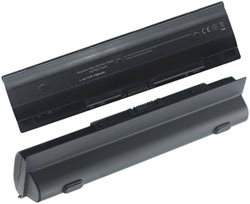 Excessively high or low temperature environment should be avoided when using the PI06 laptop battery, as the too low or too high temperature will affect the battery life. This replacement HP PI06 battery will be sent well packed in anti-static bag, Boxed in sponge padded box and further sealed in plastic bag. 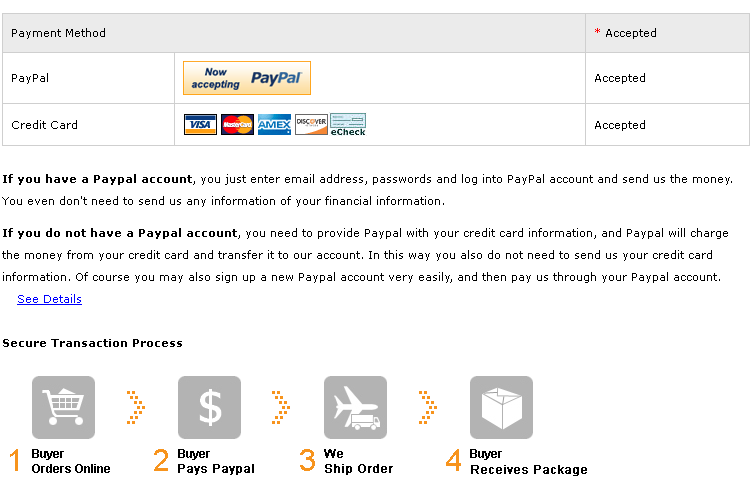 Brand new,100% OEM compatible with the original HP PI06 battery. Grade-A cells(PANASONIC) for our HP PI06 replacement battery pack. 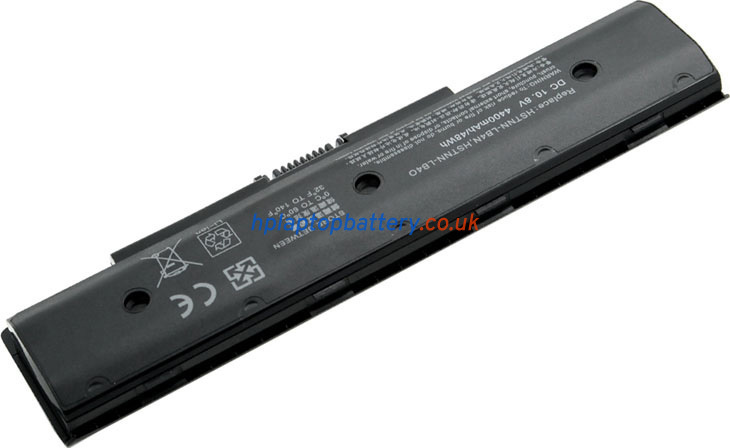 Provided with best quality products at the best price as well as the best after sales service, you will be fully satisfied; if you have any questions or feedbacks about our replacement HP PI06 battery or our services, please contact us directly; our customer service will reply you within 24 hours.